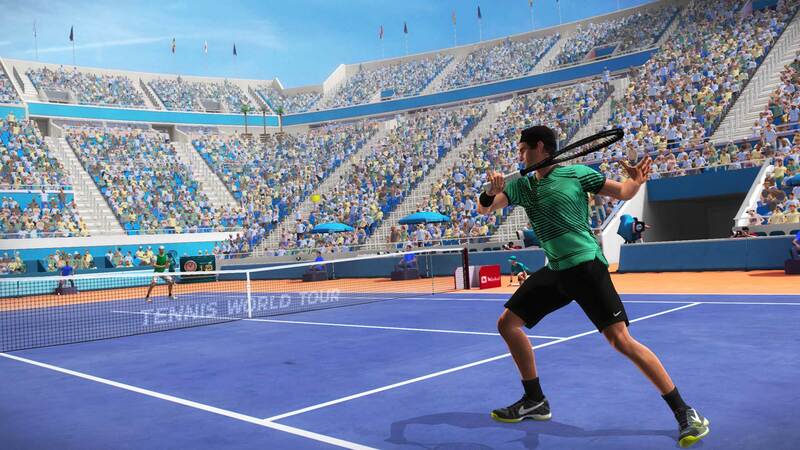 Explore more games and downloadable content for Tennis World Tour! 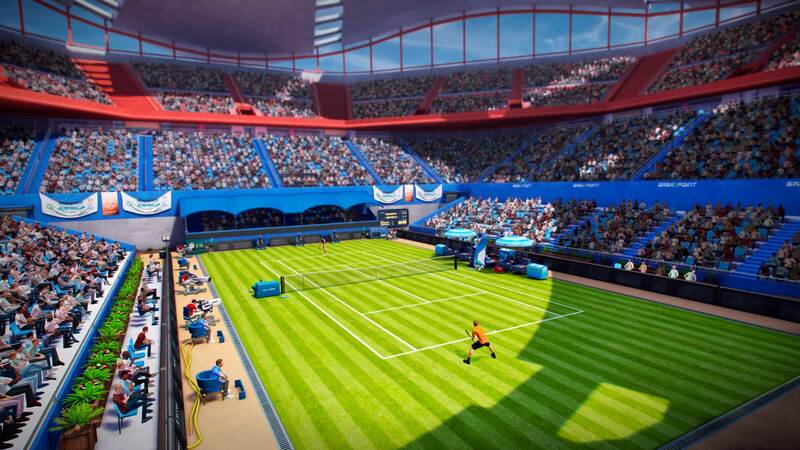 • Play as one of 30 of the best players in the world, including Federer, Kerber and Wawrinka. 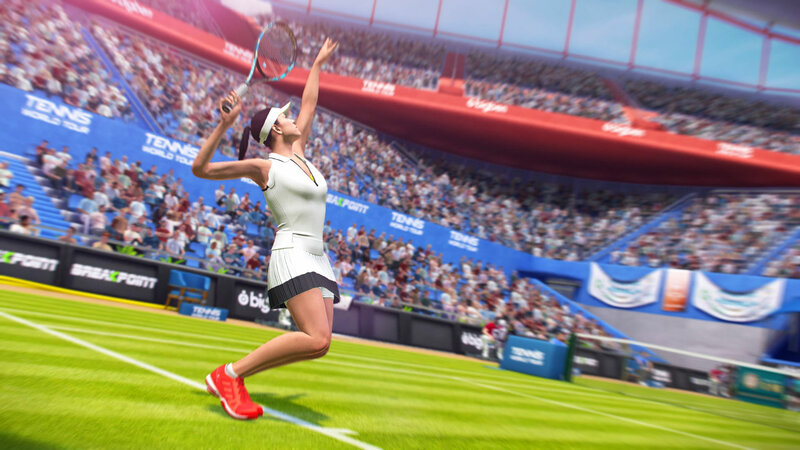 • Make all the shots used in modern tennis, carefully reproduced in the game using motion capture technology. 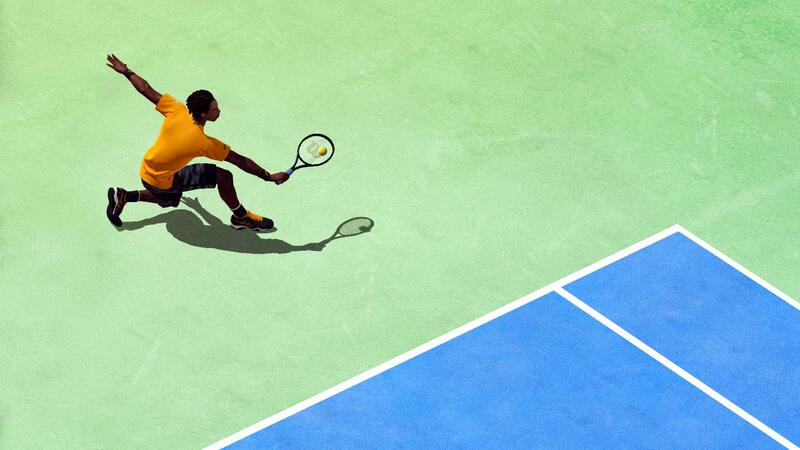 • 18 types of court: hard, clay, grass, and more. Each surface affects the playing conditions. 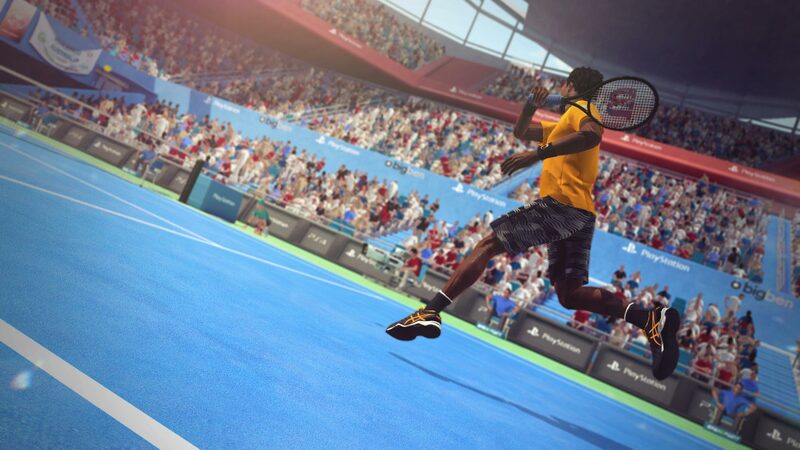 • Create your player and experience a career worthy of a professional.